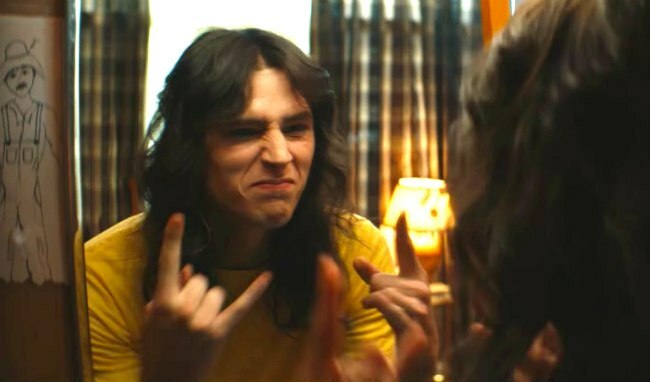 atmbiz: 'The Dirt' Netflix REACTION motley crue ALPHA MALE *ULTRA INSTINCT* TRAITS to RED PILL ATTRACTION!! 'The Dirt' Netflix REACTION motley crue ALPHA MALE *ULTRA INSTINCT* TRAITS to RED PILL ATTRACTION!! HOW DOES THE ALPHA MALE CREATE ULTRA INSTINCT ATTRACTION? FOLLOW THESE RULES! ALPHA MALE ULTRA INSTINCT RULE #1: BE ABSOLUTELY DRIVEN! Nothing else matters except your personal drive in life. Whatever it takes to stay ABSOLUTELY DRIVEN do that! Some people use drugs. Some people use imagery. Some people use music and motivational speeches. Some people use pain and past memories. The dark side behind extreme motivation is pain. In life we are either running towards pleasure or away from pain. 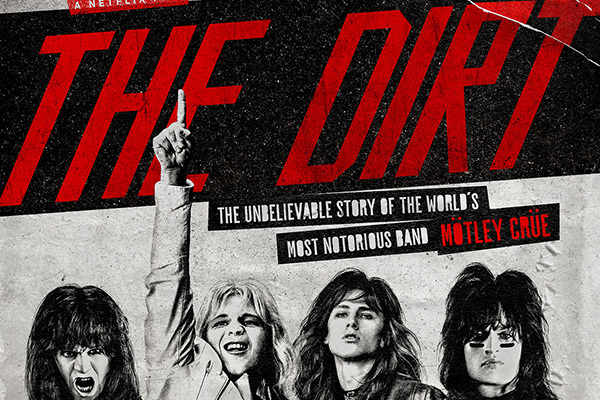 'The Dirt' Motley Crue Example: The Motley Crew were absolutely driven. They had twisted and difficult lives. The pain pushed them towards a pursuit of pleasure and they abandoned a life of pain and despair. They wanted to create a better future and they created it through a purpose driven life. ALPHA MALE ULTRA INSTINCT RULE #2: HAVE STYLE! It really makes a big difference when you change up your attire by adding accessories and changing your clothing style and color choices. You want to make sure you stand out. Whatever it takes for you to look and feel confident. Certain clothes, styles, colors and accessories help raise confidence, image and swag. 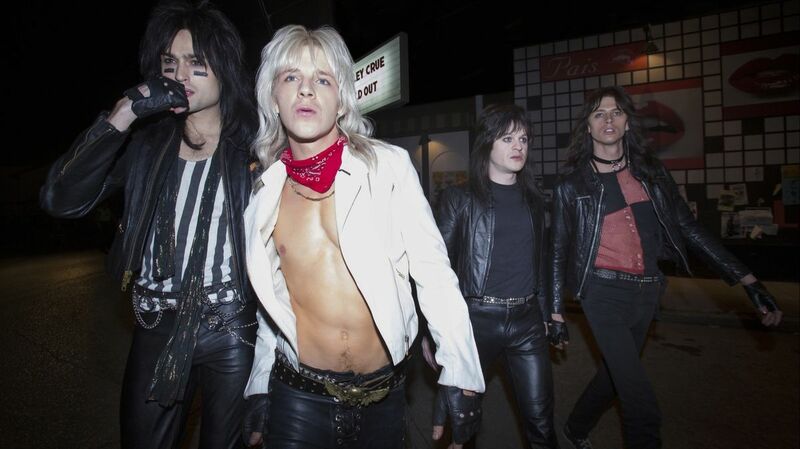 'The Dirt' Motley Crue Example: These guys were dressed up carefully from head to toe. They were more concerned about their looks than women were about their own looks. Women actually like a guy that knows how to dress. That knows how to take care of his hair, clothes, shoes and knows what accessories to wear. ALPHA MALE ULTRA INSTINCT RULE #3: FOCUSED ON THEIR DREAMS MORE THAN WOMEN! Women should be a after thought and a by product of your life. Women subconsciously want you to put your dreams first and them second because by being successful this will make you more attractive. 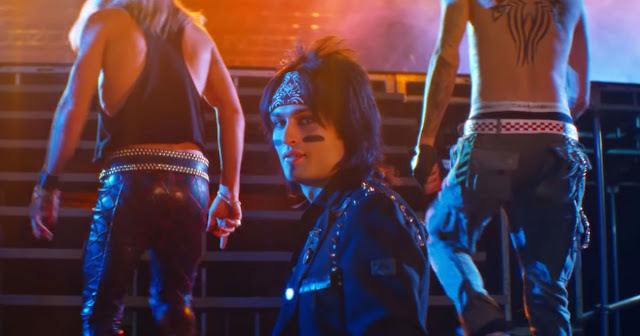 'The Dirt' Motley Crue Example: The Motley Crue had no time to obsess over women when they were touring all the time, making music and practicing. When you are successful you don't need to chase after women as much. Your lifestyle does 80% of the chasing for you. ALPHA MALE ULTRA INSTINCT RULE #4: COMPLETE FREAKING ABUNDANCE MINDSET! Confidence is the best thing to wear. Without confidence you cannot achieve anything. You have to believe in yourself to accomplish things. This also applies to women. If you don't believe you are worthy of a girl or value yourself high enough to approach a girl then even if she was interested in you the interaction wouldn't ever happen. Lack of confidence, doubt and fear is your worst enemy. You can be your worst enemy! 'The Dirt' Motley Crue Example: These guys had so much confidence. You could see it in their walk. You could see it in their talk. You could see it in their dress and style. You could see it in their performances and personality. This confidence was highly attractive to women. The confidence was lucrative. The confidence created millions. ALPHA MALE ULTRA INSTINCT RULE #5: STATUS, MONEY, FREEDOM! With status comes image. A certain image elicits attraction. With money comes power. Power is attractive. The sense of freedom is contagious. A highly contagious attractive persona is extremely addicting. 'The Dirt' Motley Crue Example: The Motley Crew had status from their band. They had money from their music and they had freedom from living their dreams. ALPHA MALE ULTRA INSTINCT RULE #6: CREATE A SOCIAL CIRCLE! Social circle game is attraction made easy. Instead of the cold approach on dozens of women only to get rejected or given some numbers that are fake you can do what you love among your circle of friends. You won't seem thirsty. You will have fun. You will be more confident. You will take more risks. Girls will see you among other people and other girls. This creates social proof. Your value increases and the girls attraction towards you increases. 'The Dirt' Motley Crue Example: The Motley Crue created a social circle within their career. They always came across women while touring. It wasn't hard to find girls. They threw parties and the girls came to them. The social circle creates FOMO. Nobody wants to miss out on something fun. 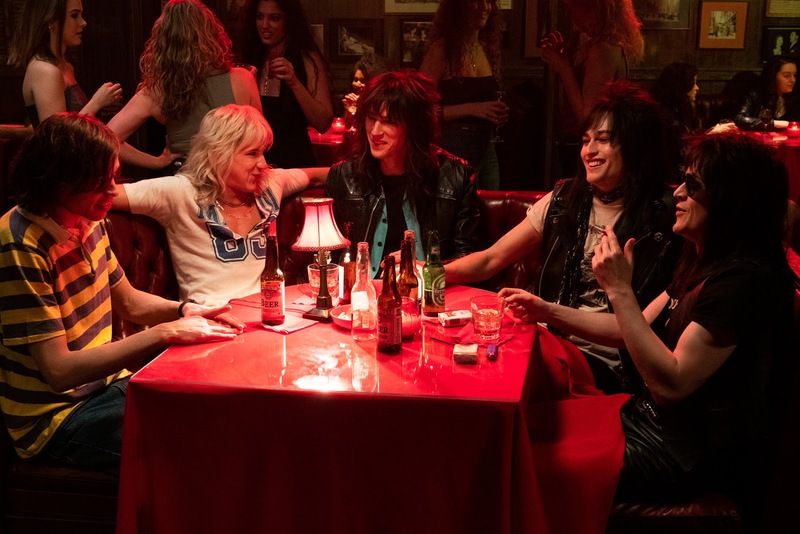 'The Dirt' Netflix REACTION Motley Crue Alpha Male Ultra Instinct Traits to Dating & Relationships. Please feel free to subscribe to my youtube channel. Like, Comment & Share.